MT3000L high-density handheld scanner delivers fast and reliable scanning performance with a robust, ergonomic housing. 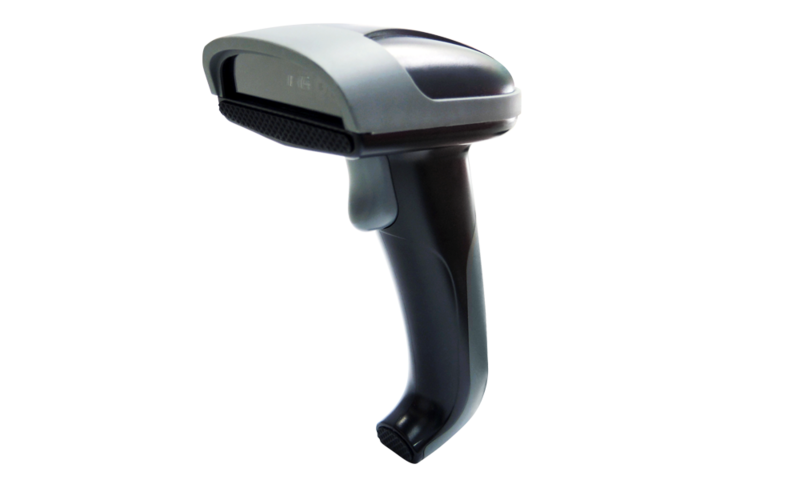 MT3000L is a durable, affordable long range 1D barcode scanner that helps users to increase the productivity in manufacturing, inventory and retail applications. Built with high performance optical architecture and outstanding decode algorithm, MT3000L long range handheld scanner has optimal scanning efficiency and accuracy with scanning width of 20cm and the reading distance of MT3000L up to 53cm on commodity barcodes. Besides, MT3000L supports high-density barcode up to 3mil (0.075mm) on limited space. MT3000L has auto-adaptive high-speed scanning at a maximum of 280 scans per second based on environment lighting. 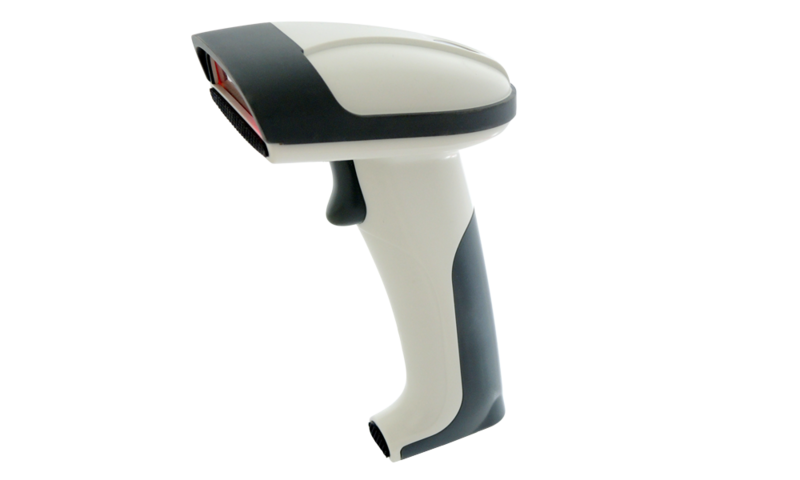 The MT3000L SBR (Screen Barcode Readable) laser scanner is equipped with a thin, sharp and safe class 1 laser aimer which helps users to accurately aim at barcodes. With Marson's patented laser technology, no moving parts, configurable brightness and auto-adaptive illumination, MT3000L long range handheld scanner ensures accurate barcode capture of either printed or on-screen (LCD) barcodes. The ruggedized design of MT3000L long range handheld scanner includes industrial-class protection with a rubber bezel in the front and 1.8 meters drop resistance which ensure that MT3000L withstand the impact of everyday drops and bumps and prevent the scanner window from any damage or scratch in all kinds of working environments. As classified by Laser Safety Standard EN/IEC 60825-1 (Class 1), FDA, the light source of MT3000L is completely safe for human eyes even after long hours operation. 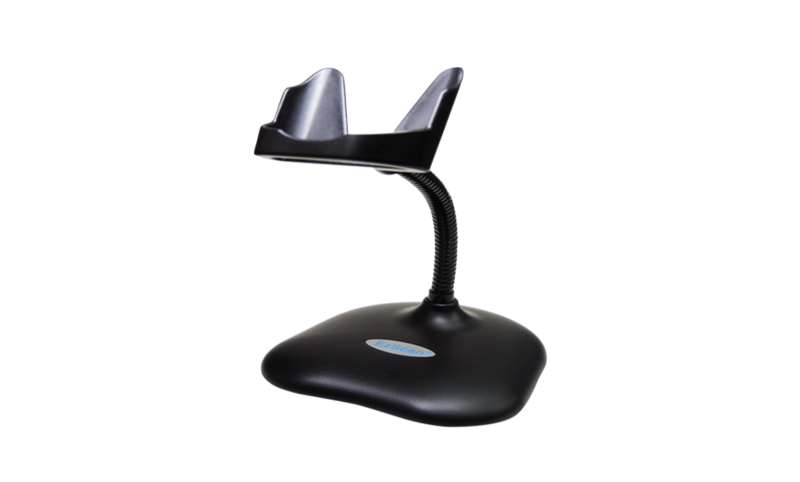 With built-in buzzer and LED, MT3000L long range handheld scanner provides full variety of Good Read responses such as audible and visual feedback. MT3000L is also easily configured on the host computer by Marson's free user-friendly software tool, Ez Utility®.